Another year is almost over and it is time to reflect. 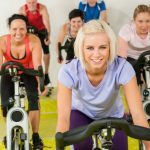 What fitness trends dominated? Fitness practices that emphasized convenience, practicality and quality of life rose to the top. That shouldn’t come as a surprise. More of us are concerned with healthy aging as well as making the most of our time and our money. Given that these trends make sense. Let’s take a look. Body weight training gets high scores for convenience. You can do it anywhere and you always have the equipment you need – your body – on hand. Examples of this top fitness trend for 2015 include: planks, squats, lunges, push-ups and wall sits. You also can’t beat body weight training for budget – it’s free and no training is required because you learned many of these exercises in gym class. Body weight exercise also helps you build strength, flexibility and balance. In short, you can’t beat it. 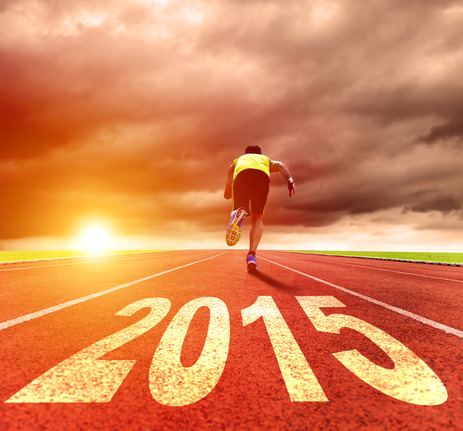 Personal training was a top trend of 2015. Professionals were in demand for their ability to put together workouts that get results. Still, lingering effects of the economic downturn called for some creativity. This year saw more trainers adopt a group model. Rather than one on one sessions, groups of two or three gathered. This model is effective because it provides more attention than would be possible in larger groups at a better price than individual training. HIIT is the answer for all the time crunched among us. Adding alternate periods of higher intensity helps you achieve more with your workout in less time. In fact, you can get great results with just regular 30 minute HIIT workouts. Studies have shown that 30 minutes of HIIT can be as effective as 45 – 60 minutes of exercise at an even pace. Building in periods of higher intensity is also a good way to build stamina and endurance. More often in 2015 fitness happened at home. There has been an explosion of apps and web based programs for virtually every fitness interest. Options range from subscription or fee based programs to completely free on YouTube. If you go this route, be sure to choose a reputable trainer. 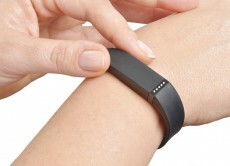 Another trend involving technology is fitness trackers. We want to know how we are doing not just with heart rate but also just with showing up – how are we performing? Trackers can tell us and we are relying on them to do so in ever higher numbers. All of these trends have emerged in response to our desire to do more with less. They represent creative ideas for staying fit while staying on budget and within the time our already too stretched schedules allow. 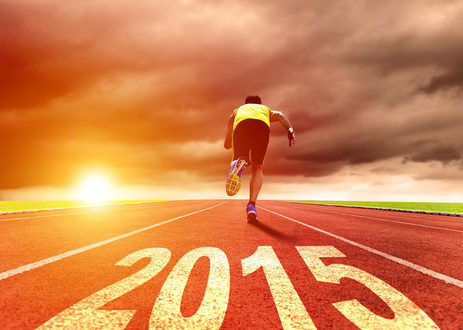 The trends of 2015 remind us that fitness really is available to everyone. Are 30 Minute Classes Enough to Lose Weight? A Total Body Workout To Try With Your Significant Other Today!